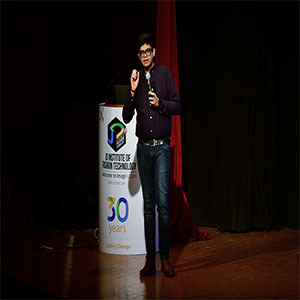 JD Institute of Fashion Technology, India, started in the year 1988, currently with 36 learning centers in 36 cities, is one of the top Institute of Art and Design in India. Under the eminent experts from the Industry the subjects in Fashion, Interior, Jewellery, Fashion Marketing & communications, Visual Merchandising, Photography, Hair and Make-up will be elucidated with high passion giving the young aspirants the much-required practical experience and classroom training. 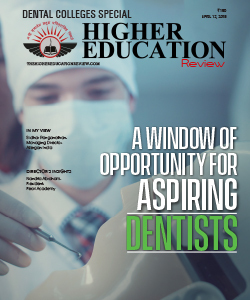 JD as an Institution helps the students to take their imagination to the next level, giving them a platform not just to up-skill their creativity but also to prepare and give them confidence to follow their dreams. To develop and be globally viable, JD institute of Fashion Technology are members of internationally acclaimed prestigious bodies and associations like EQAC, Cumulus, Indo Italian chamber of Commerce and Industry, Indo French chamber of commerce and Industry, the council of EU chambers of commerce in India, BoF (Business of Fashion), London and does collaborative projects with London College of Fashion, UAL, London, Chelsea College of Arts, UAL, London, JJAADA, London, KOEFIA, Rome, Italy, National Design Institute, Russia. 1)Leaders in Education – At the UK Asian Business Awards 2018 held at Congress Hall London. 2)Winner of Skill Learning for Fashion Design at the Indian Education Awards 2018 and 2017. 4)Best Vocational Education Institute of the year – Fashion Design by the Indian Education Awards 2017. 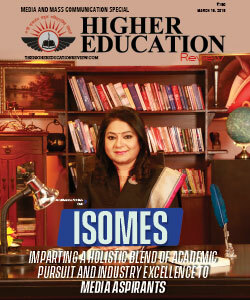 The Knowledge Review an International Magazine has named one of the top institute of Art and Design in India, published in June 2018. 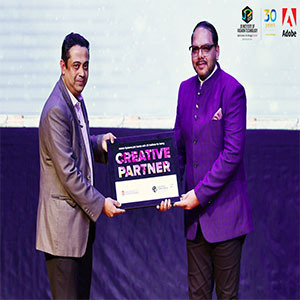 JD Institute of Fashion Technology, Bangalore Campus and Adobe – global leader in Digital solutions, would like to partner to establish ‘Adobe Creative Technology Academy’. The main objective of this academy would be to offer skill based training to the students to enhance employability aspect as per the demand of the industry. Technology has forever changed the world we live in. We’re online, in one way or another, all day long. Our phones and computers have become reflections of our personalities, our interests, and our identities. They hold much that is important to us. 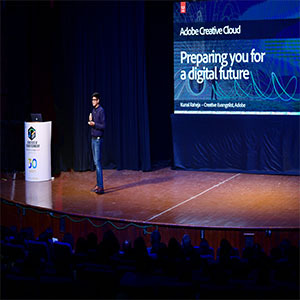 In the same way Adobe Technology is very important for the companies which faces challenges in every intersection between content and applications. 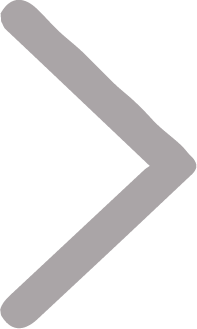 It is infamously known for its multimedia and creative graphic and document software products since 35 years. By 2020, it is predicted that an average Indian will be 29 years old, making India the world’s youngest country. Today industry demands new age skills like Artificial intelligence, Creativity, Design Thinking, Machine Learning and Big Data. J.D Institute of fashion Technology being one of the pioneers in providing quality Art & Design Education across India, it is a felicitous platform to instigate ACTA. 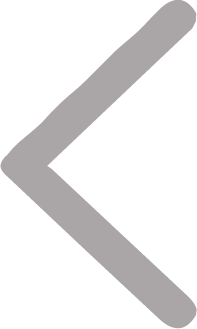 Adobe Creative Technology Academy. It is an initiative for skill development of students across educational institutes in sync with India’s skill India and Digital India mission. Mr. Nealesh Dalal, Mangaing Trustee, JD Educational Trust, stated “it’s important to Keep up with the technology, in today’s world an artist and a designer can do a better emote or an expression of their imagination with technology and ACTA helps in that”. 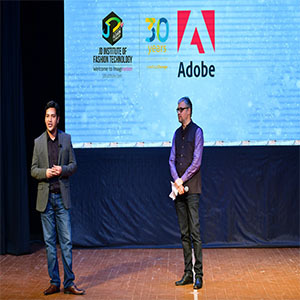 The event happened on 11th October 2018 at Good Shepard’s Auditorium under the presence of top dignitaries from Adobe and JD Institute, witnessed by 1200 students.